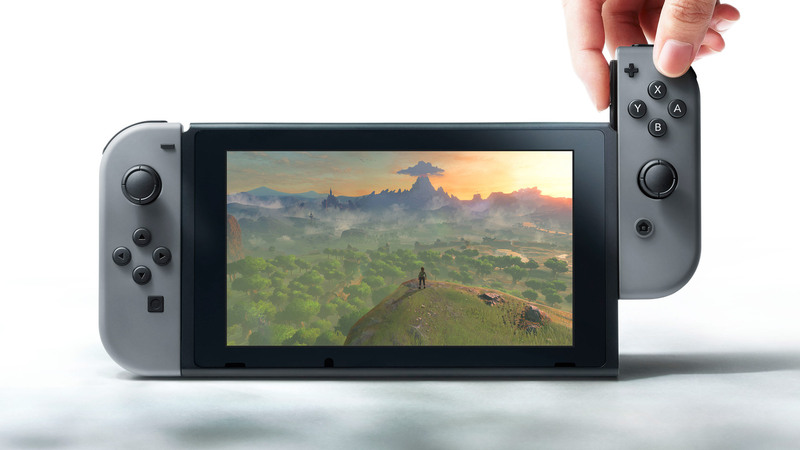 The Nintendo Switch WiFi connection could be placing additional load on the console’s processor, causing performance issues. I actually noticed this in FAST RMX first, where I got periodical FPS drops, while everyone was always saying that it is a perfectly locked 60 FPS experience. It wasn’t game breaking, but it made me curious. Driving in circles also made the periodical nature so much more apparent. Then I also had these in Setsuna, which to me made no sense at all, especially after watching DF’s comparison to the PS4 version, where they also said the Switch version was perfectly locked 30 FPS. Having them on multiple games like that, and in none of them they made sense, got me thinking. At home I turn on WiFi only when I need it basically, so it’s not always available. During the Setsuna session I checked the status LED and sure enough it was off. I then delved into the Internet settings of the Switch, found the “Auto Connect” option and turned it off, and Voilà, no more FPS issues in Setsuna and FAST RMX! And only the “usual” minor ones in BotW in very specific (foliage intensive) areas, no more heavy random ones. Other users report that disabling WiFi totally, is the only solution to solve performance issues in portable mode. Yesterday we reported on a Switch firmware flaw that apparently affects the platform’s performance. Whether this firmware bug is related to this alleged WiFi issue is unsure. A fix is said to be released soon. We’ll keep you updated on this matter. Are you experiencing performance issues with WiFi enabled? Leave a comment below.